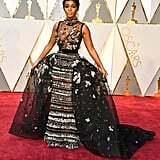 Sports fanatics have the Super Bowl, but for fashion-lovers, it's Oscars night we count down to. 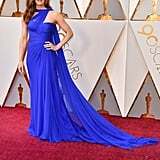 We build our brackets, rustle up some snacks, and sit back with our friends to weigh in on every stunning dress that comes down the red carpet. Every year we wait nervously for those looks, the ones that take our breath away. The anticipation's been building for months, and we can hardly wait for Feb. 25 — the big day — to arrive. Who will be the standout star of 2019? Only time will tell. 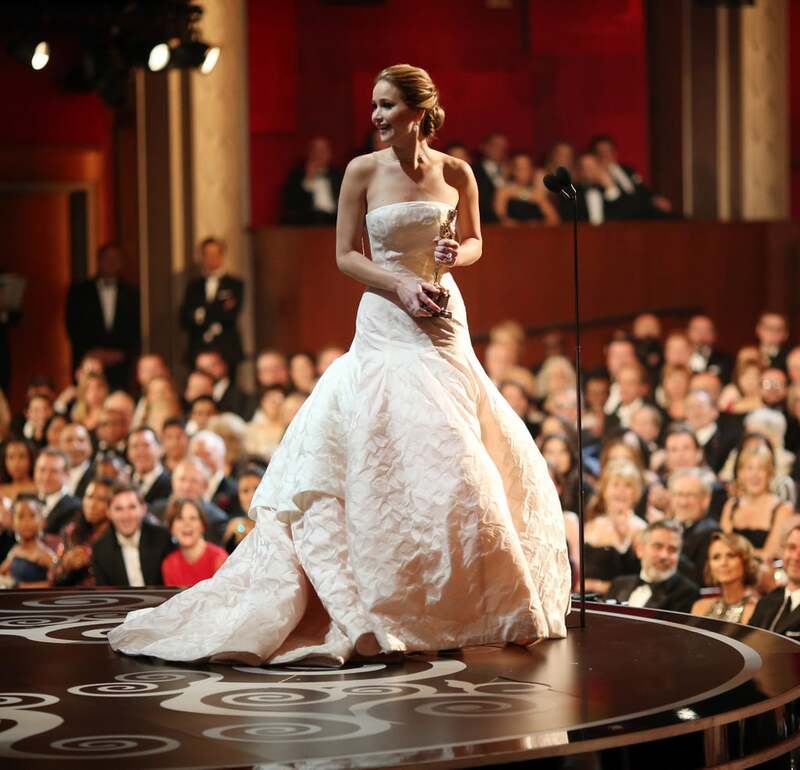 So, to tide us over, we've rounded up the 30 Oscars dresses we'll never forget.